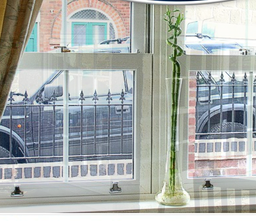 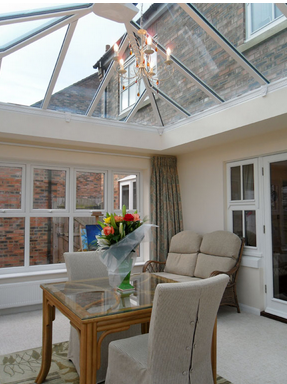 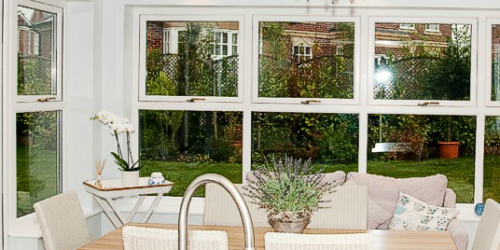 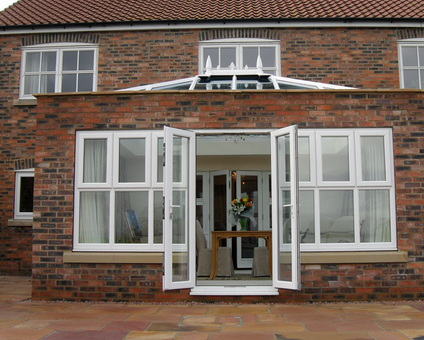 Welcome If you're looking for high quality UPVC double glazing in Huddersfield and the surrounding areas, contact the professionals here at CWS. 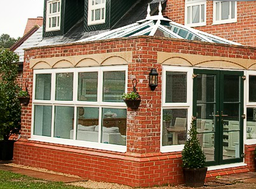 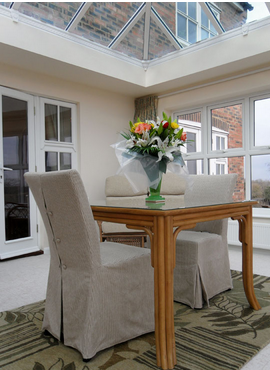 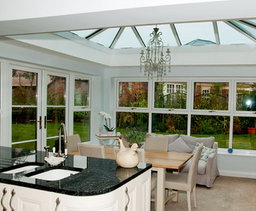 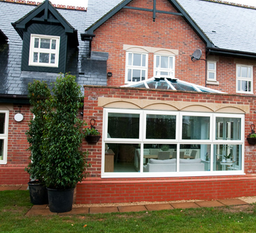 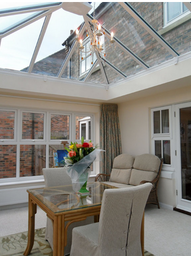 We are a leading local company established in April 2002 that specialised in the supply of PVC-u double glazed windows, doors and conservatories, but that year by demand, became a supplier and installer to the trade, domestic and commercial market which then grew to include orangeries, roofline and aluminium bi-folding doors. 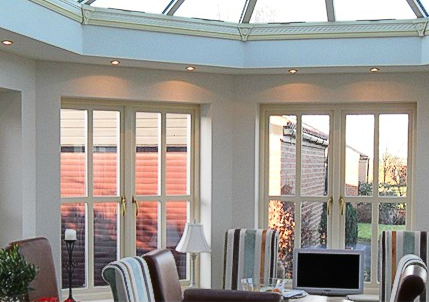 About Us CWS covers the Huddersfield, Barnsley, Sheffield, Wakefield, Halifax and Leeds areas, but also work further afield on recommendation. We take great pride in the high level of workmanship that is offered to every customer with every installation, we acknowledge that we operate in a highly competitive field that offers the consumer considerable choices, so perhaps our proudest claim is that customers invariably come back to us whenever they have a requirement and because of this our business grows steadily as a result. 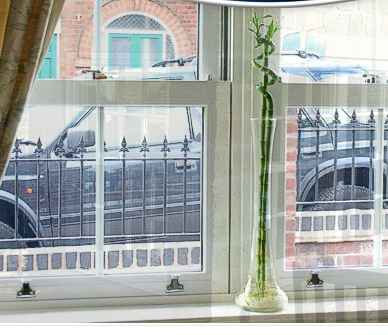 Our Services In a market notorious for hard sales techniques, our customers welcome and appreciate the fact that high pressure sales are absolutely forbidden as a result here at CWS. 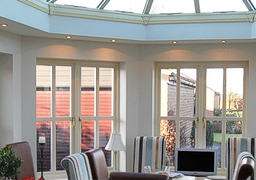 We will give you objective advice on all options available to you and give you guidance and recommendations based on the company's knowledge and experience.